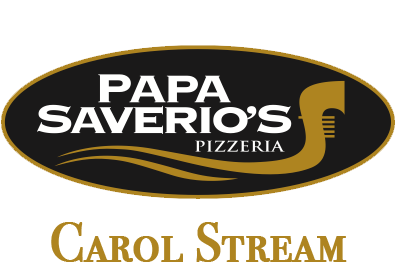 Online ordering menu for Papa Saverio's Pizzeria (Carol Stream). West of the Coyote Crossing Mini Golf and East of Carol Stream Park, Papa Saverio's is a great place to come and get delicious and fresh tasting pizza and much more. We have everything from Wings to Specialty Pizzas. You can now get your faster and fresher by ordering online. So skip the line, order online, and come pick up your delicious food today!